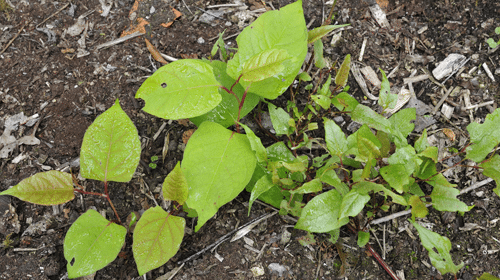 Japanese Knotweed is a highly persistent weed that can cause extensive damage to property and its surrounding areas. In fact, it is the most invasive plant known in Britain today. It grows at an alarming rate of up to 10cm per day and will do so in any type of soil. The destructive weed thrives on disturbance and spreads by both natural means and by human activity. Its impressive ability to extend makes it a serious threat to construction sites because it can have devastating consequences such as damaging foundations, drains and other underground services. 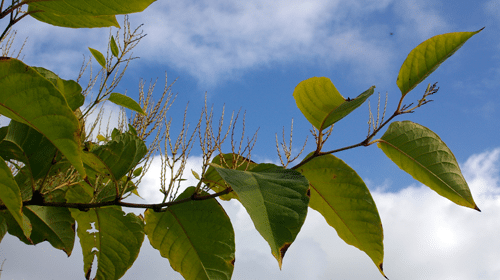 Over the years we have helped many of our customers when it comes to Japanese Knotweed Removal so if you are currently faced with this problem, we are more than qualified to help. It is important to remember that under the Wildlife and Countryside Act 1981, it is an offence to allow the plant to spread. 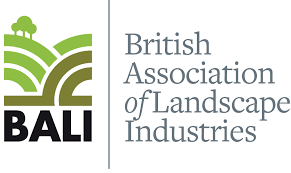 All parts of it, and any soil contaminated with it, are classified as controlled waste and should therefore be disposed of in specialist landfills. If you are unsure about whether or not you have an infestation or would like more information about Japanese Knotwood removal, please phone us on 0845 053 3454 or contact us online and we will get back to you as soon as possible.